1 WHAT IS NAP CONSISTENCY IN LOCAL SEO? WHAT IS NAP CONSISTENCY IN LOCAL SEO? 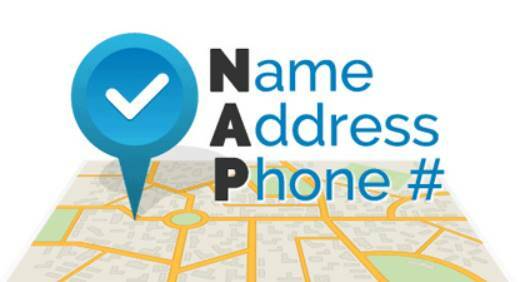 NAP is an acronym for, ‘Name, Address, Phone‘. 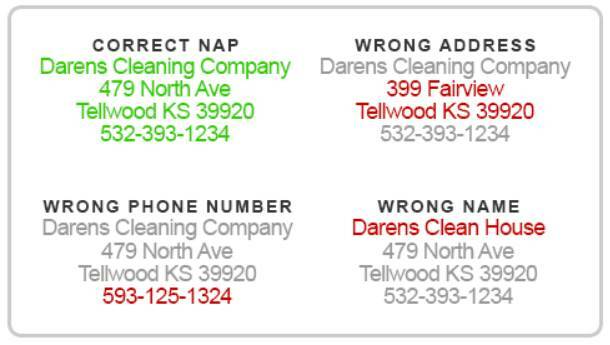 NAP Consistency means your business’s Name, Address, and Phone Number are consistently listed the same across the web. Let’s face it. If your business can’t be found on the first page of search results, you are losing valuable customers. More people are coming to rely on online searches to research local businesses, products, or services. To rank well, it is essential that your company’s business information is accurate and consistent. Your company stands to lose potential customers if this information is not accurate. Local SEO is key to drive local customers; you need to rank locally! You worked hard to make your company visible online. You invested thousands and worked hard to built a beautiful website. Google itself says that NAP important for Local SEO. It is imperative for your business first to make sure your name, address and phone number (NAP) is accurate in all areas online, especially the high authority directories. Your NAP is a driving force in targeting local customers to your physical location(s). You now know that focusing on getting your company visible industry specific directories is the best way to attract attention online. I can help you to get visible with these online directories as well as ensure your NAP is consistent. Drumming up business online through attractive websites should only be part of your business strategy. Once you are visible to your target audience through the popular and industry-specific web directories, you need to maintain accurate information. Google searches need to have up-to-date information for effective Local SEO marketing. Local businesses need local Search Engine Optimization (SEO) to attract potential customers to their businesses online. Google is the number one search engine that people use to research products and services online. Any company that wants to be visible online to a local market should focus onGoogle local searches. A local SEO strategy is critical, and NAP Consistency is an integral aspect. Google local searches are focused on geographic areas. This is ideal for small businesses because it allows them to focus on a target audience in their particular geographic area. Small businesses benefit from Google local applications that focus in on their given category. Local results are based primarily on relevance, distance, and prominence. These factors are combined to help find the best match for your search. For example, Google algorithms might decide that a business that’s farther away from your location is more likely to have what you’re looking for than a business that’s closer and therefore rank it higher in local results according to MOZ. Accurate information on your site is critical to the success of your business. 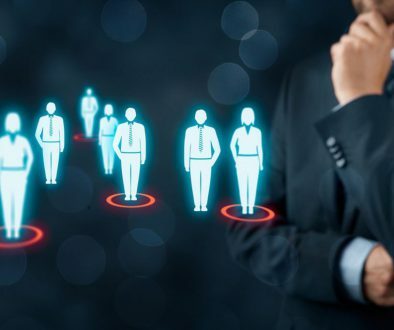 You know as a small business owner that inaccurate information is a sure “job killer.” Engaging content that provides accurate and usable information can and does attract customers. I can research and fix errors on all the popular web directories. My personalized approach is geared towards ensuring your small business is prepared to rank in the search engines. You never again have to worry that inaccurate or outdated information are holding back your search engine rankings. I can help you utilize these applications efficiently, so more potential clients come to your website. 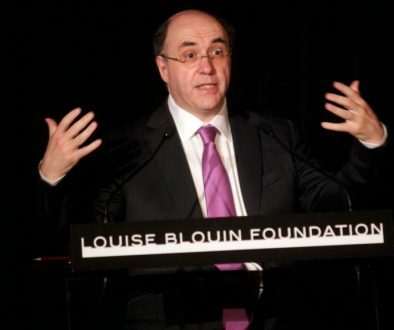 I will work with you to ensure that your message is getting across and is accurately represented. Targeted and thoroughly researched local SEO reports and analysis are my specialty. I understand your company’s need for visibility in the marketplace. With my over 20 years experience in creating and launching expert marketing strategies, I have helped many businesses with their SEO needs. Hire the Top local SEO marketing consultant today! My extensive free SEO evaluation will provide you with the insights you need to evaluate how your website(s) and other social media connections are performing now. This includes assessing your local SEO and NAP Consistency. If you own a regional organisation or are handling the online marketing for one, you most likely already understand that regional SEO isn’t a walk in the park. While sharing the very same fundamentals, regional SEO and non-geo-specific SEO are completely various from each other– the previous being a lot more hard than the latter. Consistent modifications and updates in Google algorithms don’t do excessive to straightforward the task. In truth, even the most skilled digital online marketers might battle with introducing an effective local SEO campaign. So you want to update and upgrade your local SEO campaign? It’s highly most likely that you don’t understand where to begin. The excellent news is that this local SEO guide is going to help you master the art of attaining the leading rank for a local search. You’ll get a comprehensive and straightforward walkthrough of the whole procedure– from understanding the aspects that rank you in your area to improving your method to gain leading rank. You’ll even get a look of how a better regional SEO campaign will help you based upon real-life examples. Continue reading to take your regional business to the next level and remain ahead of your competitors utilizing regional SEO. 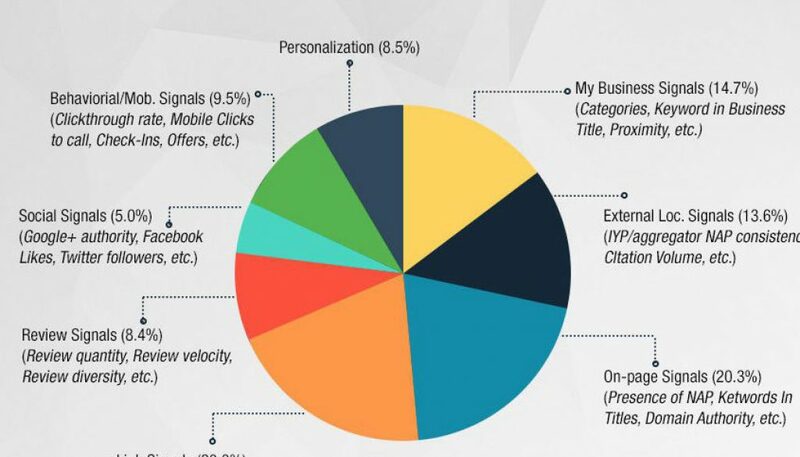 The study on regional SEO ranking aspects revealed that Google My Business Signals like proximity, classification, and keywords were the most essential general ranking factor at 19%. Link signals can be found in a close second at 17%; where factors like linking domain authority, incoming anchor text, etc. were considered. On-page signals were also really crucial at 14%; with elements like Domain Authority and NAP thought about. So the most essential factors for local SEO consist of the total Domain Authority (DA) of your website. The higher your DA, the better your rank will be. Your keyword use also plays a substantial role in your ranking, so you have a better possibility to rank higher if you utilize your target keywords in the title. The quality and amount of domains linking to you is just as crucial as the anchor text they use to connect to you. For a better opportunity to enhance your local SEO, the incoming anchor text needs to be pertinent to the topic and relevant to your organisation. For example, if you’re a Sacramento-based digital online marketer, an anchor text of Sacramento SEO may show to be an excellent anchor text. This is supplied that it leads a blog post that guides readers to discover excellent SEO specialists in Sacramento. At the exact same time, if Sacramento SEO is your targeted keyword, utilizing it as an anchor text isn’t the perfect alternative. Pertaining to localized natural factors, the Moz research study reported that a website’s Domain Authority is a crucial aspect for local SEO. While the quality and authority of incoming links pertaining to your site are also just as important. For the most part, the localized natural ranking elements the very same as the overall ranking factors. They differ just slightly in their rankings. Other important regional SEO natural aspects are the diversity of incoming links that result in your domain. The relevance of the geographical keyword to your domain material is likewise thought about crucial. For instance, using the keyword “Sacramento SEO” may be perfect if you’re a digital marketing professional based in Sacramento. When we’re examining the various ranking factors for local SEO, we also need to think about the elements that can negatively affect your rankings. The detailed report from Moz also considered all the negative ranking factors, which result in bad ranking in regional SEO. Comprehending these unfavorable local SEO factors can assist you comprehend how to remedy and avoid them accordingly. It’s somewhat like how doctors require to detect a disease prior to prescribing medications and endeavor treatment procedures to treat the illness. Among the most prominent unfavorable ranking factors for regional SEO is picking an inaccurate business category for your Google My Business page. For example, your organisation offers with oral insurance coverage, however if you’ve classified yourself under “dental center” or “oral laboratory,” that might negatively impact your local SEO ranking. Google likewise considers your service address and contact info as critical ranking elements. So if it spots your listing at a false business address, it might lower your ranking considerably. Likewise, mismatched NAP (Name, Address, and Phone Number) is another unfavorable ranking aspect for regional SEO. The distance of an address to the point of search is simply as essential an element that can negatively affect your search ranking. If you consider all these positive and negative ranking aspects, there are some crucial takeaways to use to your own regional SEO efforts. Firstly, you now know that building quality backlinks must be a leading priority if we want to improve your regional SEO. You understand that website signals like your Domain Authority affect your ranking. You likewise require to upgrade your details precisely and according to the guidelines on Google My Business. You’ll discover more about how to do this for regional SEO in the following section. Prior to you begin with other regional SEO steps, make certain that your page is validated. This will open up a variety of optimization alternatives for you, so prioritize on it before anything else. If you haven’t yet declared your business, all you require to do is discover the associated Google page and then click the “Own this organisation?” link as you can see below. This will take you to the claiming procedure, which you’ll need to complete to improve your local SEO. When finished, the “Verified” stamp must reveal up next to your company name when you’re logged into your organisation control panel. If the confirmation can not be finished this method, Google will offer you other alternatives to confirm your company. You can do this either through an automated phone call or through postcard (this option may take a couple of weeks and isn’t advised if there are other options readily available). Now the next step to improve your regional SEO concerns correctly updating details about your business. This includes your organisation name, address, contact number, site URL, category, and hours of operation. Google also offers some basic standards to filling up this area properly and boosting your regional SEO. For beginners, your service name on your Google My Business (GMB) page should be precisely the exact same as your real-world business name. This implies that “XYZ Digital Marketing” can not be called as “XYZ Digital Marketing– Best Sacramento SEO Experts” on GMB. The address on your page should be 100% accurate. Here’s what it will appear like when you perform a Google search. Notification how the name is only “Shane Barker Consulting” and nothing like “Shane Barker Consulting– Best Sacramento SEO Consultant”. You already know the value of correct addresses for your local SEO. So make sure you avoid adding extra info like directions and cross tension, which might result in mismatched address affecting your local SEO. To find out the specific address of your service, you can use the online tool provided by USPS. Keep in mind that P.O. boxes aren’t permitted by Google, so you need to use a physical address to enhance regional SEO. Your noted website URL should also match the homepage URL of your business website. When it comes to your telephone number, you require to update the local phone number you utilize for your office if you require to enhance your regional SEO. By no means need to you utilize an 800 toll-free number. It should be a direct number to reach your company and should likewise consist of the location code. Refer to the image above for the correct method to upgrade your contact number for regional SEO. Make sure you update your hours of operation properly also. In case you have seasonal hours, you will need to alter this part when required. Most notably, prevent negative local SEO ranking by correctly listing the classification of your service. You’ll require to choose a classification that specifies what your company IS and not what it DOES. For example, you can note yourself as an “Italian Restaurant” rather of “Pizza and Pasta”, even if that’s what you make. To increase your local SEO ranking, you will need to describe your organisation and what it does. This is where you can actually discuss what you do; not in the category or name sections. The description can be about 150-300 words, legible, and not stuffed with keywords. For appropriate regional SEO, the description can have relevant keywords but the entire description should make sense. Make it distinct and as per the standards. Another essential section is the pictures, which can be crucial for regional SEO and greater click-through rates. Google gives you the alternative to submit 3 images– profile picture, logo design photo, and cover picture. These will appear in the search results and if they’re attractive enough, may compel numerous searchers to click the link. For the sake of much better local SEO, make certain the images are of high quality and are precise. Here’s how they’ll appear. At 13%, evaluations may be 5th in the list of general ranking elements, but they should not be ignored. According to a BrightLocal survey, 85% of customers think about online reviews to be just as excellent as individual recommendations. Online evaluations influence the way people respond to your business. That makes the credibility of your organisation an exceptionally valuable possession– one not to be ignored. And Google knows that. Which is why they enable consumers to rate companies and leave a review for their listings. These reviews can assist make or break your organisation. Obviously, you wish to provide the possible service you can to your clients to source positive evaluations. The trouble with that, though, is that not a lot of consumers tend to leave evaluations for the companies they engage with. That said, how can you source more evaluations? The easiest method is to ask your customers to evaluate your brand and services or products. Train your personnel to ask customers for their valuable feedback when examining them out. You can likewise discover evaluation design templates online that you can offer your customers. These handouts include directions on how they can leave your evaluations online. Another element to think about is when and how you need to react to evaluations. To address the very first– without delay. As for the 2nd, if it’s a positive review, then thank them for the compliment. On the other hand, if it’s an unfavorable evaluation, take it in stride. Be courteous, say sorry, and ask them how you can improve your services. This section significantly affects your regional search ranking. The title needs to include the basics such as city and state along with the keyword. It’s crucial to set up these words correctly even if you require to prioritize on them. The concept is to prevent making them look spammy, which can damage your regional SEO efforts. For instance, you can use something like “XYZ Sacramento SEO– Digital Marketing Experts in Sacramento, CA” instead of something like “XYZ Sacramento SEO– Best Sacramento SEO Service”. The latter sounds spammy and out of place. You already understand that the content on your landing page is an essential part of your digital marketing method. It needs to be distinct, appropriate, and useful for readers. At the same time, enhancing it with top-level keywords can assist improve your regional SEO efforts to a considerable degree. Keep it at about 300-500 words and divide the content up using sub headers to make it much easier to read.
. Make certain you plainly show details about your hours of operation. This is incredibly important for regional SEO as nearly 97% of consumers utilized the web to search for regional businesses. The BrightLocal survey mentioned above compared the frequency with which people looked up local organisations. This is very crucial for regional SEO as 54% of smartphone users perform a local search to find organisation hours, according to Google. These are the standard ways to optimize your site for regional SEO. Nevertheless, you likewise have other alternatives to more enhance it. For example, some efficient strategies are consisting of consumer evaluations and testimonials, enhancing image size, optimizing image for search, decreasing page load time, and enhancing the site for mobile. Usage Meetup.com to discover regional occasions that are pertinent to your industry. Contact those with sites about sponsorship and if they accept, you could get a linkback from their website. regional SEO guide – Sacramento dental professional on Yelp. Another essential thing to remember in local SEO is to analyze your existing backlinks, which will assist you determine spammy links and get rid of them before it’s far too late. Considering that linkbacks play a crucial function in local SEO, you will need to ensure that the website has a healthy link profile. Utilize tools like SEMrush and Moz Open Site Explorer to get a clear idea about the link profile and document any domains that look uncommon. Unusual-looking websites might consist of gambling websites, abroad domains, payday loans, etc. To improve your link profile for local SEO, you can get in touch with the website owners to remove the linkback. Otherwise, you also have the choice to disavow links. 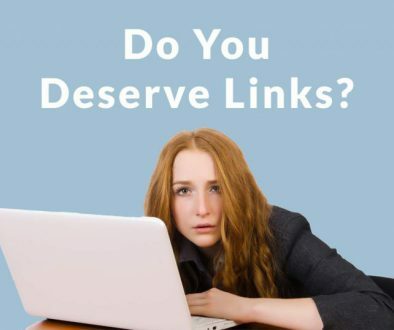 This suggests that you’re telling Google you don’t want anything to do with the site, so the search engine will not consider these backlinks when crawling your site. Disavowing bad links could considerably assist with regional SEO if you have a number of suspicious sites linking to you. A Marketing Sherpa case research study on local SEO figured out how there was a massive increase in profits with the assistance of geo-targeted keywords. The case study included Hauser-Ross Eye Institute & Surgicenter, a regional eye care provider in Chicago and needed regional SEO to develop exposure and increase sales. While keyword categories like cataract, optical, cosmetic, and Lasik mattered; the competition was incredibly high in these classifications. The team instead chose to utilize appropriate phrases integrated with a close-by location with an objective to improve local SEO. They placed these area names throughout the website with an inclusion of towns and suburbs located within a 45-mile radius of the office. They also undertook the improvement of other on-site and off-site regional SEO ranking aspects such as link structure, metadata optimization, and so on. The outcome was an impressive 333% growth in year-over-year income for business. A regional SEO case research study by Brand Dignity showed how on-site optimization ought to be prioritized over off-site optimization like link structure and citations. This applies to both regional SEO and routine SEO. According to the study, the client– Cute Smiles– had all their services noted under one service page. There were no inbound links, specific page meta information, and image optimization. There was low keyword usage in website copy and they had not even declared regional citations that had wrong details. With regional SEO acquiring more and more significance every year, it goes without stating regional businesses need to prioritize on optimizing their sites and My Business pages for regional SEO. Use the realities, suggestions, and techniques covered in this short article to boost your regional ranking and take your regional SEO project to the next level. Whether you’re a Sacramento SEO expert or a dental clinic, you can utilize these concepts to enhance your regional SEO campaign. From identifying unfavorable local SEO ranking elements to recognizing the favorable ranking factors, you now comprehend what elements are hurting your regional SEO. You now have a clear concept how to optimize your My Business page and optimize your site according to the requirements of regional SEO. Maximize these ideas and raise your regional ranking. I’ve also created a helpful infographic to assist you understand and optimize your local SEO ranking. 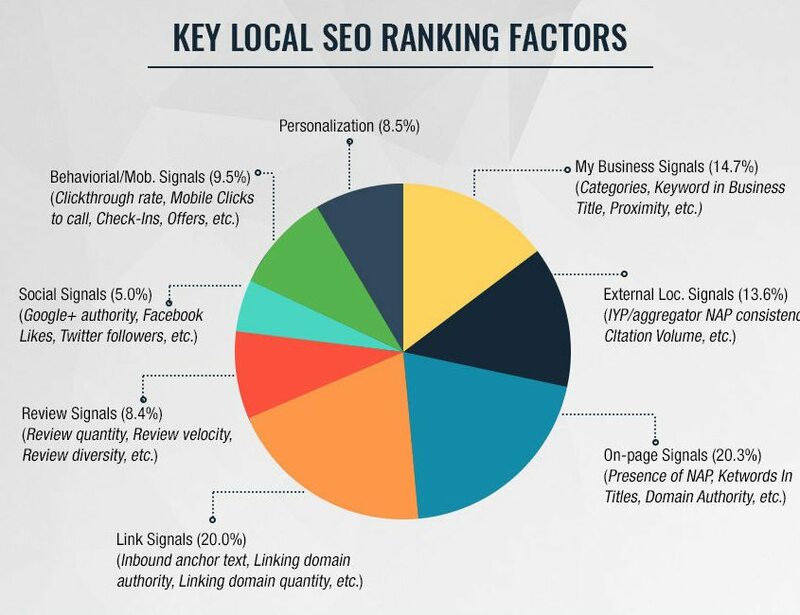 Take a look at the Local SEO Guide infographic listed below. Got any questions or ideas about regional SEO? Do not hesitate to leave your remark.